Camping in the outdoors is fun! But what about camping on a narrow ledge of a gigantic limestone cliff at a vertigo-inducing height of 550 feet? Well, you can try that at Kiokong White Rock Wall in Quezon, Bukidnon! 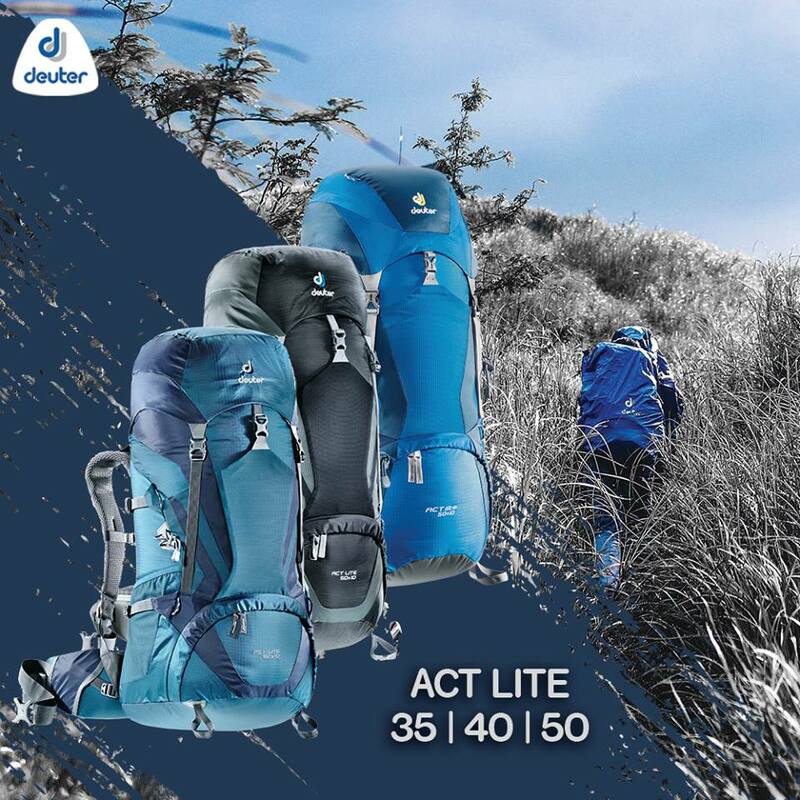 Adventure Technology Outfitter‘s vertical bivouac adventure is the first of its kind in the Philippines! It’s an exhilarating, adrenaline-pumping experience that will take you to the tip of your adventure meter as you climb up and rappel on the cliff on a single rope. At night, you camp out in the open on a narrow ledge, your feet just inches in front of the lip of a yawning abyss! AdTech also recently introduced vertical camping on the same cliff. Another first in the Philippines, this involves setting up and sleeping on a portaledge—a small platform—with nothing but 500 feet of empty space beneath you. Awesome! Quezon, Bukidnon is known for its beautiful and towering pure limestone cliffs. And where there are gigantic cliffs, there’s rock climbing. 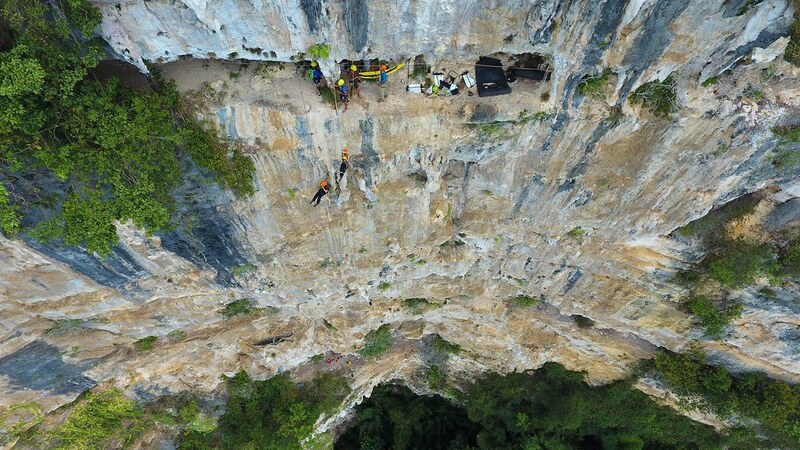 Recently, Mackie Mackinano—the country’s foremost sports climbing bolter—and his team, together with the support of the Quezon LGU, Adtech, and the country’s rock climbing community, bolted more than a hundred routes in the limestone cliffs in the area. Gear up, stretch those muscles, be an impromptu gymnast, and fight the pump as you ascend the perfectly bolted routes. Yes, Quezon, Bukidnon has just become the Philippine’s newest rock climbing destination! After a hard day’s climb, reward and refresh yourself with a cool swim at the Blue Water hole, just right below one of the older bolted cliffs. Journey to the bottom of the earth where the sun doesn’t shine. 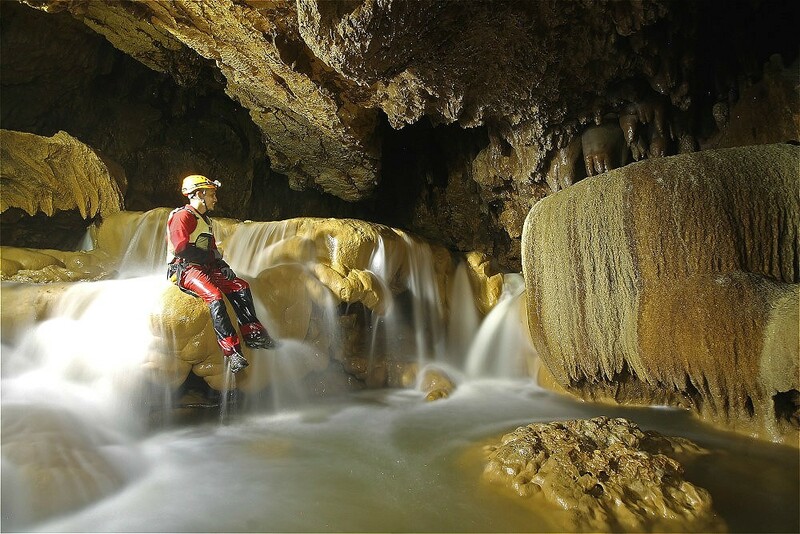 The island of Samar is a caving destination for both local and foreign spelunkers. Let Joni Abesamis of Trexplore take you to magnificent crystal realms, forests of alien rock formations, and lost worlds that only a handful of adventure seekers have seen. Explore caverns that have been formed millions of years by Mother Nature’s patient and skillful hands. Langun-Gobingob Cave, Central Cave, Lobo Cave, and Sulpan Cave are just some of the vast underworld kingdoms that have never seen the light of day. If you want swimming, rappelling, jumping, and trekking, then canyoning is for you! 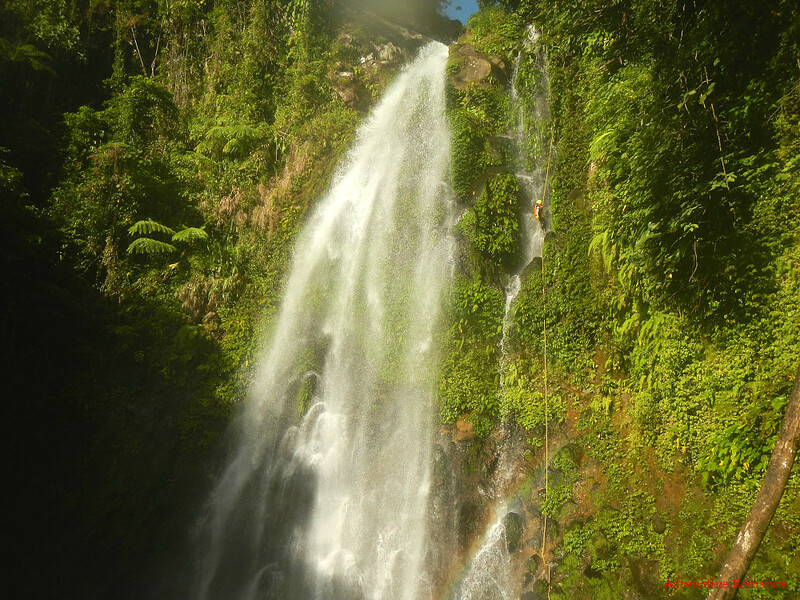 Once again, let Joni introduce you to the excitement of canyoning in Samar in his quaint hometown of Catbalogan. And if you feel that you’re ready to indulge in a more rigorous activity, try out canyoning in Biliran where the REAL canyoning adventure begins. Jump down through gorges, swim with fast currents, slide through channels, and rappel down 100-foot waterfalls! 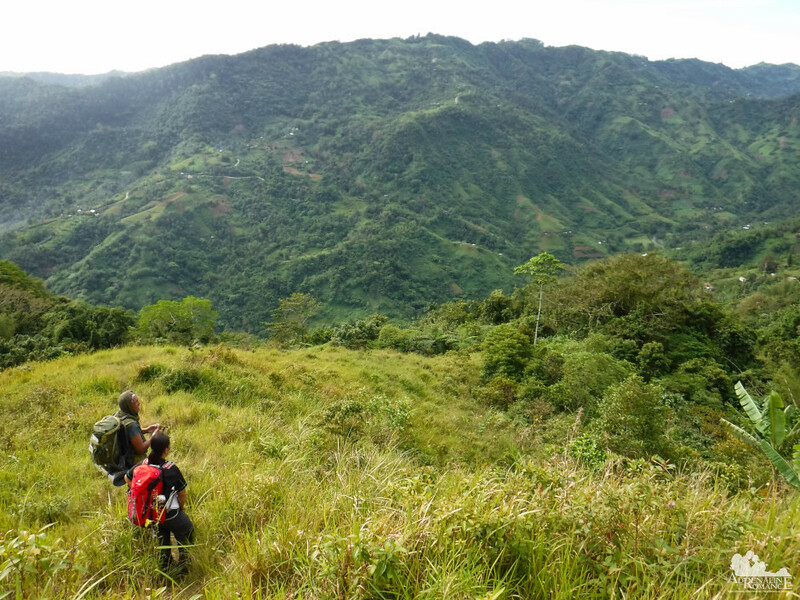 Joni and his team are presently exploring more challenging canyons in Biliran. We’re excited to try out their new playgrounds! Mt. 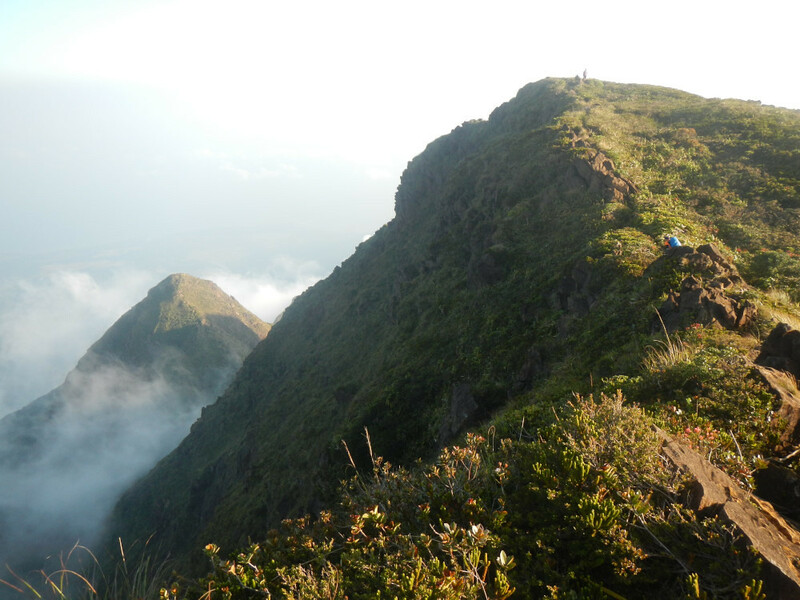 Guiting-guiting is one of the Holy Grails of Filipino mountaineers for it is among the most technical and challenging mountains in the country. Even getting to Sibuyan Island where the mountain is located is an adventure in itself! But it is the climb up Mt. Guiting-guiting which will put you in your place in the world. From up its dangerous slopes, ridges, and cliffs, Mt. Guiting-guiting will show you how beautiful and merciless Mother Nature is. The climb is not just an adrenaline-pumping activity but also a spiritual revelation and enlightenment. Think you’re tough? 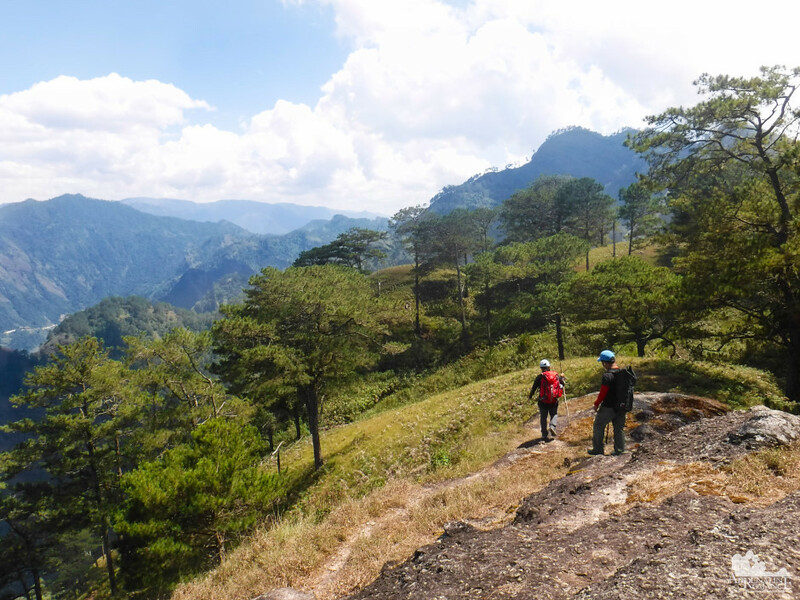 Well, test your endurance and willpower by climbing the three mountains that surround the poblacion of Bakun, Benguet—Mt. Lubo, Mt. Tenglawan, and Mt. Kabunian—in 3 days. That’s 1 day to climb each vast mountain. The Bakun Trilogy takes you to the stunning secrets of the mighty Cordilleras, from deep gorges to indescribable mountain ranges. Walk under pine trees, ascend up nearly 90-degree cliffs, cross rickety steel bridges, and walk on miles of rugged terrain. 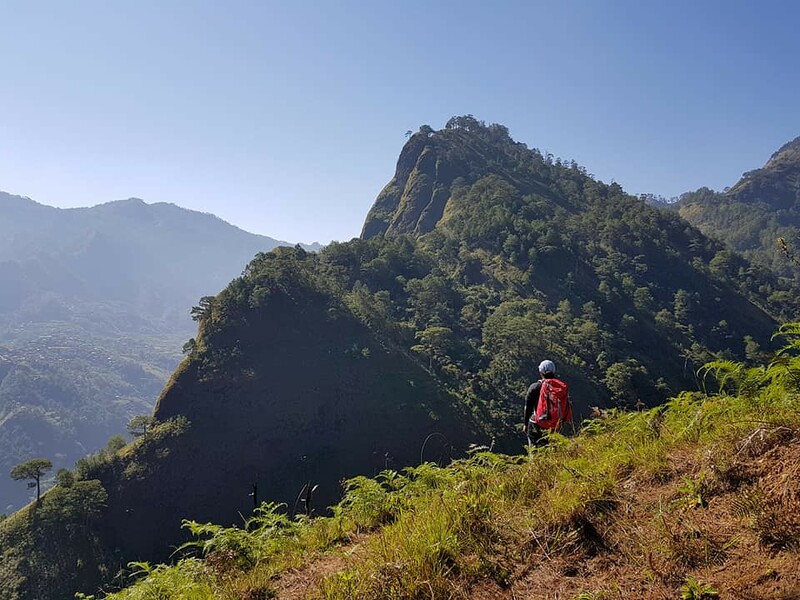 A 10-year project of bushman Jing Laviles, the Cebu Highlands Trail is the first long-distance trail in the Visayas. Over 400 kilometers long, the trail takes you to breathtaking sights of mountains, valleys, rivers, and forests. But more importantly, it lets you experience the REAL Cebu, which is preserved in the culture of the highlands. Interact with farmers, listen to local stories in remote villages, and experience the warmth and hospitality of the Cebuanos. We are proud to say that as of the present time, we have completed more than half of the CHT. That means, we have walked more than 200 kilometers of the trail! Follow our CHT adventures starting with our Segment 1 hike. We plan to finish the entire CHT this 2019. Wish us luck! Summer is hot! So cool yourself by going by going scuba diving around the islands surrounding Bohol. Oh yes, being able to breathe underwater and glide over the reef like a fish is an out-of-this-world experience! That’s why next to mountain climbing, scuba diving is our next favorite outdoor activity. Teeming with rich marine life, gear up and explore rich coral gardens, mysterious wrecks, and dark underwater caves. Be friends with thousands of fish, turtles, and other denizens of the sea. If you’re lucky, you may encounter the blue world’s rarely seen creatures such as whales, sharks, rays, and more! 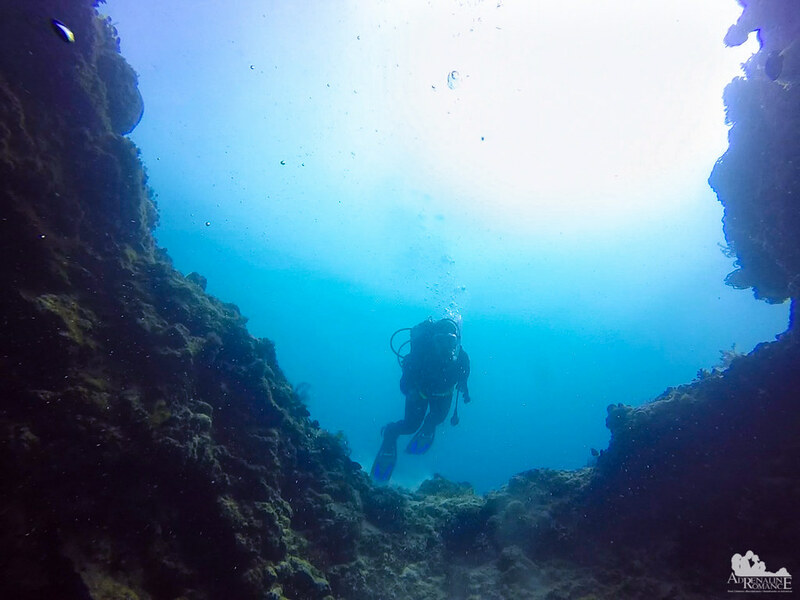 For a start, check out the dive sites of Arco Point, Cantagay Marine Sanctuary, and Balicasag Island. However, there are more dive sites surrounding Bohol, waiting for you! The sea is a beautiful yet dangerous realm. An alien realm for humans. Now, imagine momentarily exploring that realm in just one big breath. That’s the challenge that awaits you in the sport of free diving. The nice thing about free-diving is that each trip under the sea costs less than what you’d spend for scuba diving. It is also quieter, more peaceful, and more immersive than the artificial gadgetry involved in scuba diving. 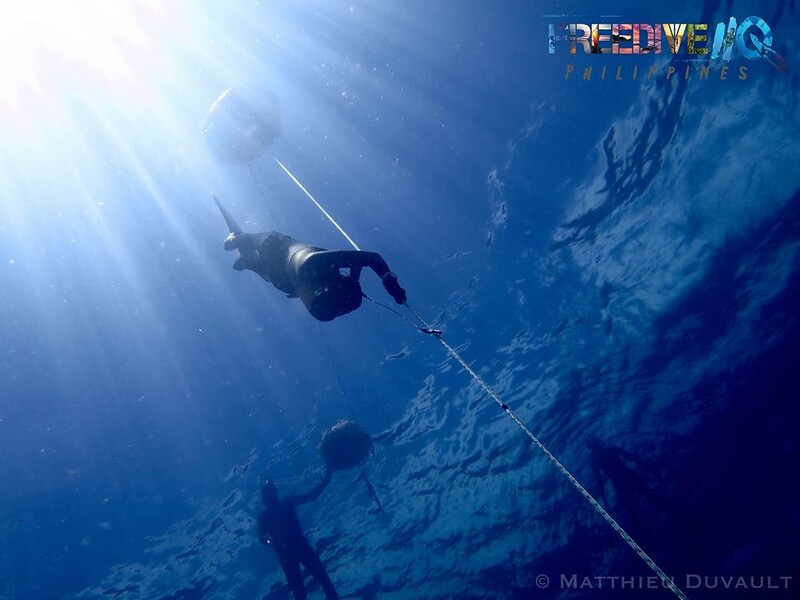 Free diving allows you to know and go beyond the very limits of your body. Freedive HQ Philippines in Marigondon, Lapu Lapu City, Mactan trains you the proper techniques so you could free dive longer and safer. Who knows? You may fall in love with the sport and go even deeper than most scuba divers! Hmmm….perhaps the adventures detailed above are too much for you? Well, just head off to Danasan Eco Adventure Park, an adventure park in the highlands of Danao, Cebu. You and your family can enjoy really cool adventures such as wall climbing, zip lining, zip biking, ATV racing, skimboarding, hiking, and more! Don’t forget to try the Skydrop—it’s exhilarating! And based on our visit last year, they plan to add even more adventures this year! The coolest part of Danasan Eco Adventure Park? You can refresh yourself at the swimming pool or rest in an air-conditioned room right after your activities! Don’t limit your 2019 summer at the beach! Try out these amazing adventures that will inject a healthy dose of adrenaline into your system. Now that’s a memorable, exciting summer! Great ideas you have there! Not much beaches but still a great list 🙂 Yay for the outdoors! Truly, our country, the Philippines, has so much to offer. And some of these extreme adventures are still on my bucket list, and would love to experience them in the future, especially the Rock Climbing. 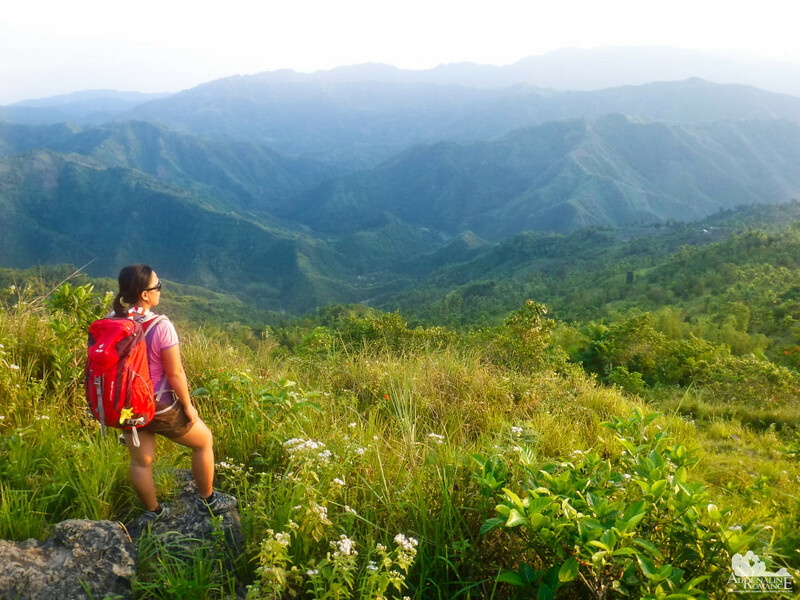 Moreover, Hiking the Cebu Highlands Trail in Cebu is interesting. I hope to join you again guys in one of your adventures. Hi Lai! You should come with us with Sheila when we go rock climbing. It’s really fun! Wow so much fun! An adrenaline rush for sure. I’ve always wanted to try canyoning, would take some courage but worth it! My heart is pounding just reading about some of those! I’m not sure I’m brave enough to camp on a cliff, but I love caving and basic rock climbing and would definitely love to try canyoning. The rock climbing looks like fun. 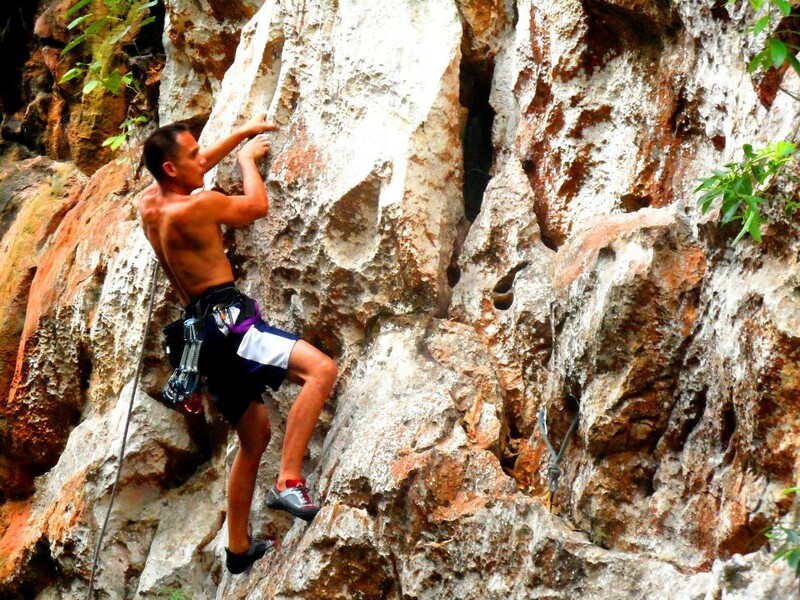 I used to belong to a rock climbing gym, but never practiced the skills I developed there outdoors. I’ve never heard of caving and would love to try it! Mt. Guiting-guiting looks beautiful too. I probably won’t be fit enough to challenge it hahaa but would love to someday! I know someone who would be more thrilled to keep this guide as he also into adventure travel. My boyfriend loves hiking and visiting falls, and he aims to explore the Philippines more. Many of these places look truly amazing, and I’d love to do any of the hikes you mention here. But I think camping at Quezon would be just a bit too much for me! Props to anyone who’s willing to do that!